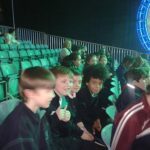 Mr Roche and Room 6 went to the RDS this week and displayed their very hard work regarding fitness and coordination. 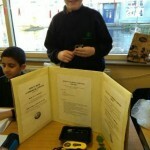 It was a super day and the boys and girls worked very hard to get their display ready for the exhibition. 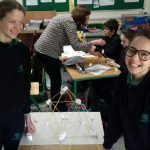 Well done to Room 6 and to Mr. Roche. 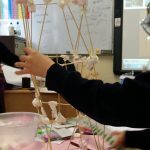 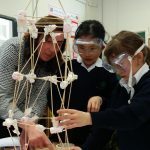 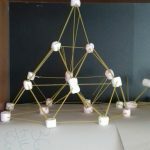 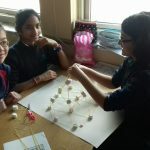 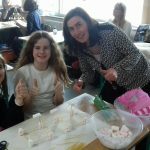 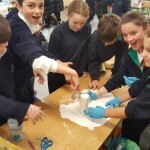 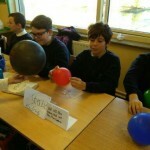 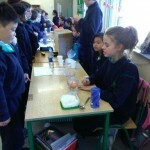 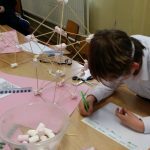 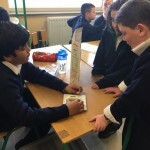 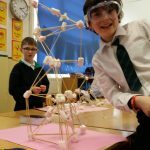 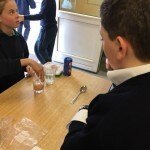 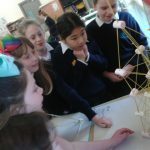 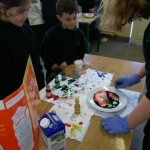 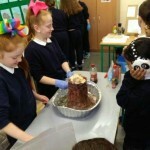 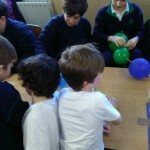 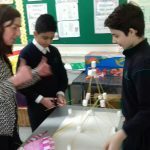 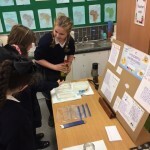 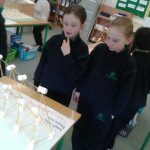 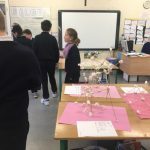 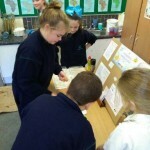 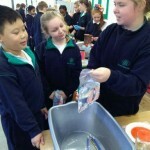 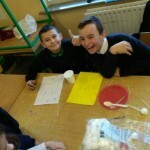 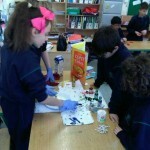 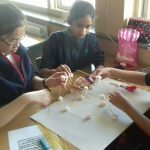 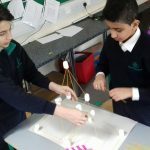 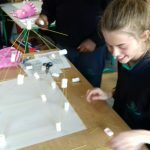 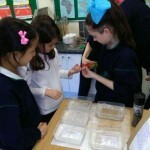 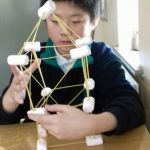 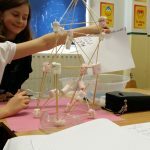 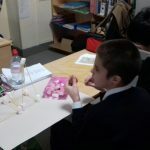 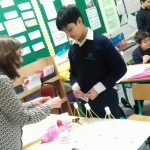 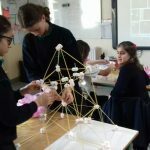 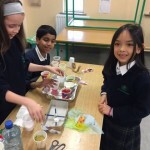 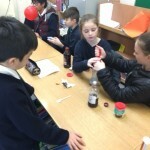 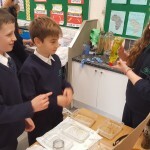 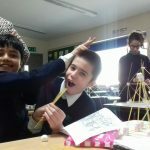 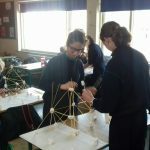 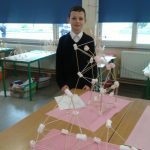 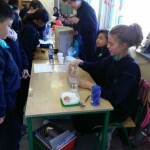 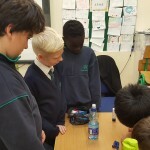 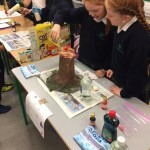 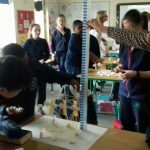 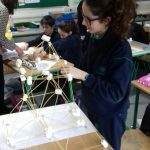 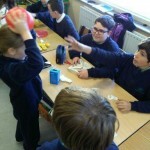 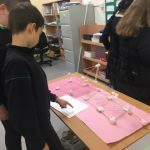 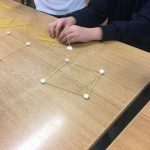 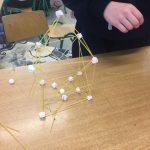 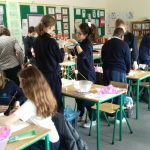 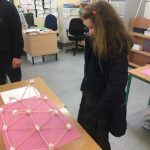 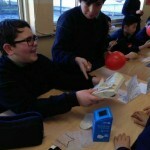 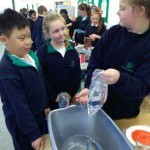 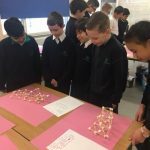 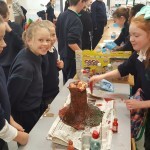 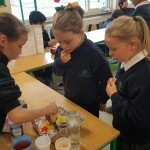 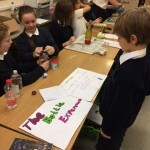 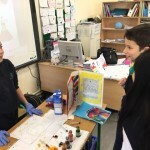 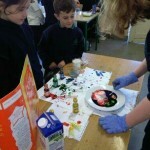 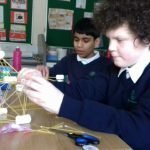 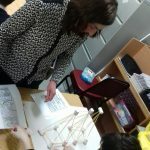 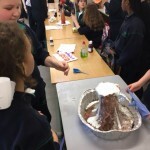 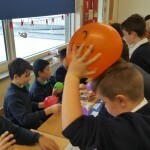 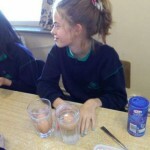 The boys and girls in Room 17 and Ms. O’ Shea put together a science fair and invited all the pupils in the school to their room to see the super experiments. 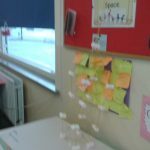 Room 14 learned so much. 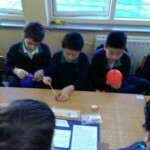 Room 4 went to the science fair in Room 17. 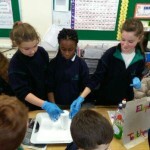 The pupils and Ms. O’ Shea created a wonderful science fair for us all to visit and everyone learned so much. 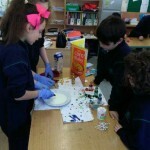 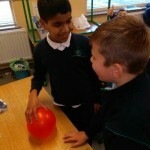 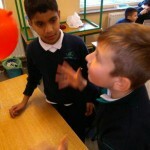 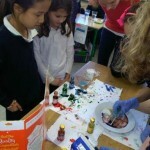 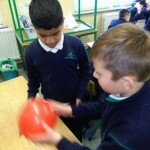 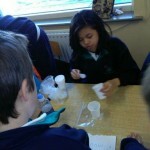 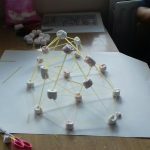 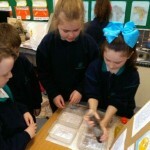 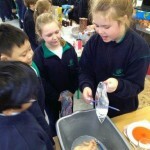 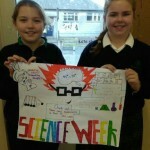 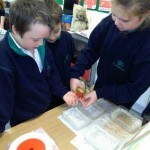 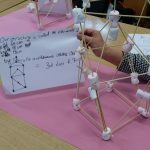 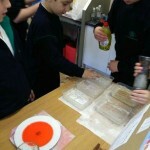 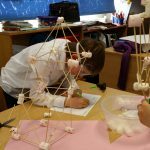 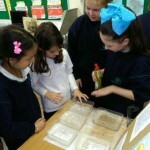 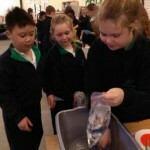 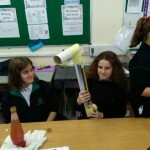 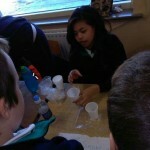 The boys and girls in Room 1 were very busy during science week. 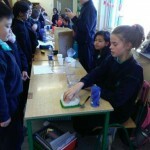 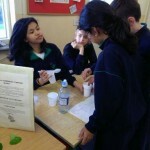 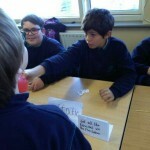 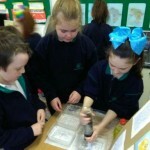 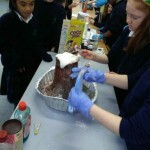 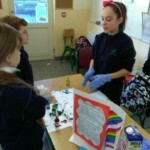 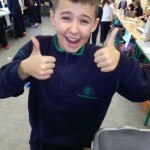 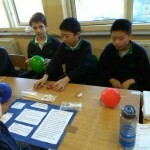 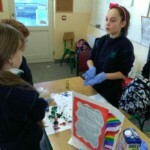 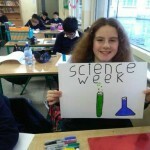 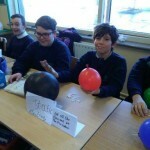 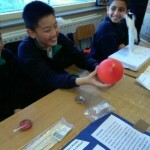 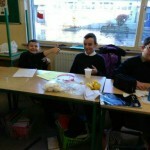 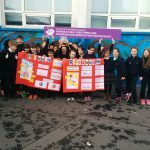 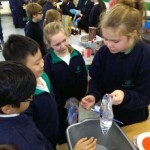 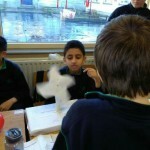 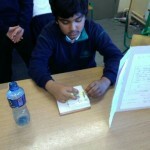 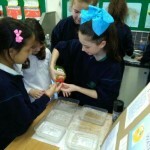 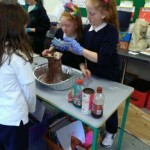 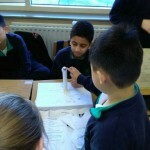 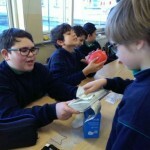 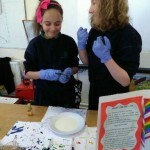 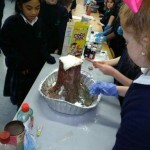 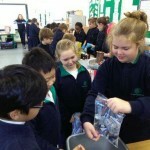 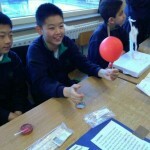 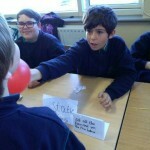 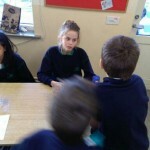 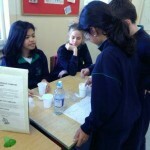 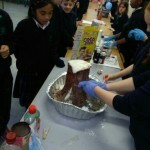 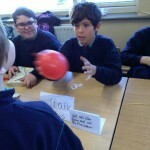 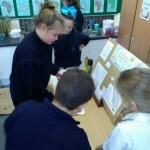 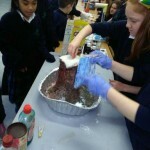 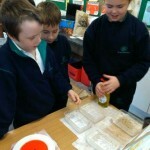 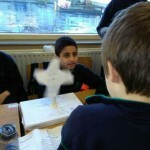 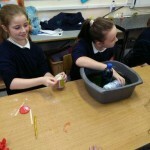 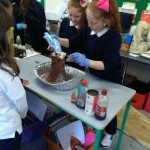 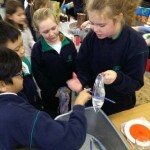 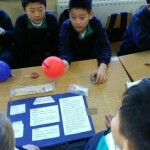 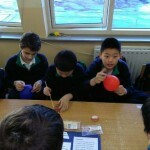 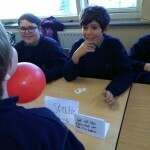 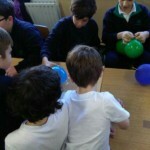 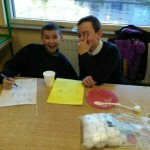 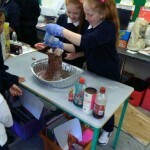 We really enjoyed visiting the 6th class science fair in Room 17. 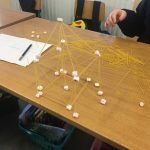 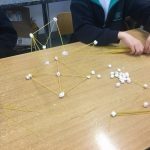 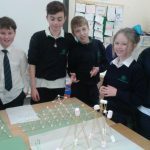 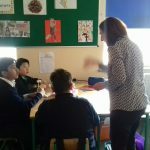 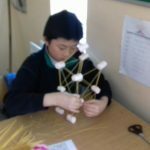 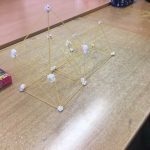 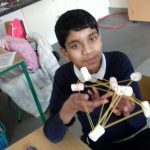 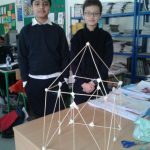 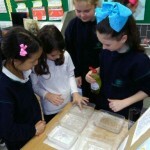 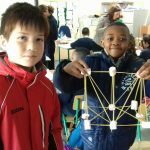 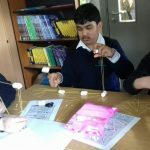 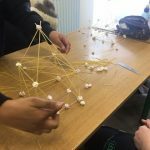 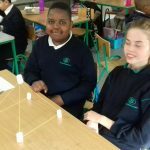 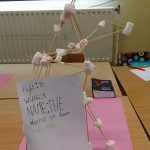 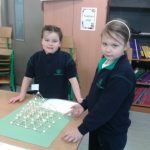 The 6th class children worked so hard on their experiments and we found it very interesting to listen and learn from them!